Carmelo Anthony is shaping up to be the man to lead the New York Knicks forward to NBA Championship victory – provided they can beat one of the best basketball teams in NBA history, Miami Heat. 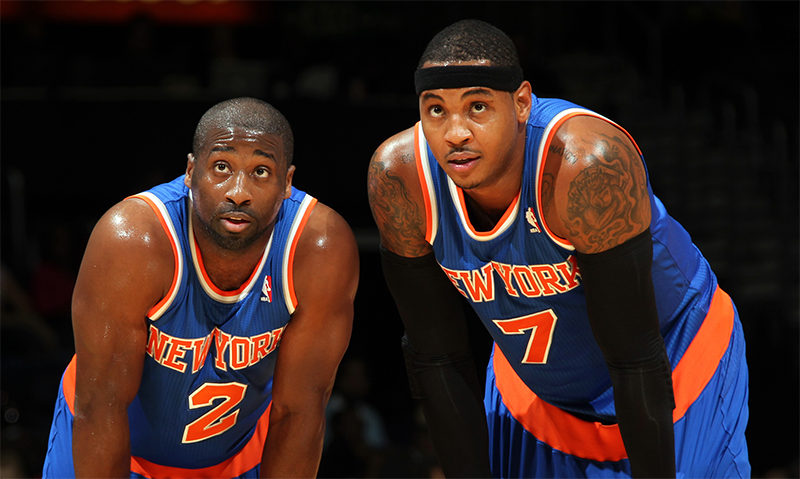 NBA scorer Carmelo Anthony is ready to face Miami Heat. Even Carmelo himself admits “You know, as a fan of basketball, just to watch and see them win 27 games in a row, that’s quite unheard of in our time, in my time”. However, he is confident that beating Miami is possible. Anthony, a six-time NBA All-Star has a number of ways to keep himself focused and grounded. He values his family above all else: “My whole family knows the things that we’ve been through, the struggles that we had to go through.